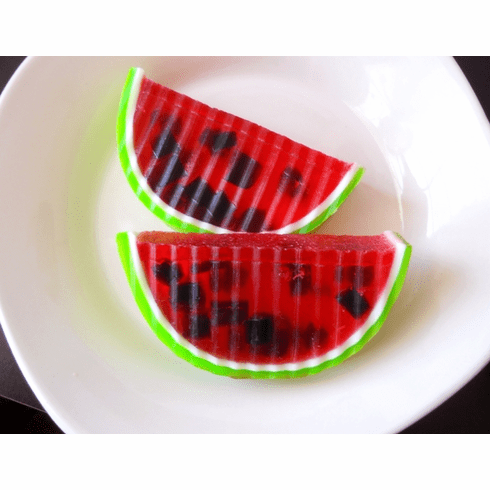 The fruity soap smells and looks so good you might be tempted to eat it. It is definitely a fan favorite! It contains added apricot kernel oil to enhance its emollient properties.